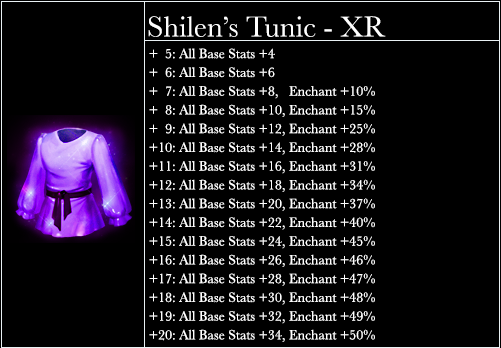 A new 2019 Bunny Set with an additional level with stat enhances including PEN and RES. It is also worth noting that the set bonus for these new bunny items is huge! Click on any of the above items to see the stat increases! Loyalty Ring of the Bunny Queen - 2019 - It can drop from the Bunny Queen or be crafted. This ring also adds a 13% reduction to incoming pvp damage. Golden Egg of Loyalty - 2019 - Jewel for socketing into brooches. This jewel adds stats and boosts luck. It also increases Magic and Physical damage by 7%. In addition this jewel adds 50 PEN stat. Easter Loyalty Seal - 2019 - These are obtainable from Ives for 2 GC each. They are used to upgrade Bunny equipment into Loyalty Bunny Equipment. The egg hunt in -shop is re-enabled allowing you to search for eggs for great prizes! See the Bunny in game for more details! You can now get Wirt’s Leg from Ives or as rare drops from MilkCows throughout the game. Using Wirt’s Leg will transport you to the hidden cow level where you can slay more bovines than a butcher ever could! Bovine Leather (mOO!) - This item drops from all forms of Bovine in the Hidden Cow Level. After the event is over this item will be able to be used to have chances at getting the other items from this event. Including the Cow King’s Leathers set items. 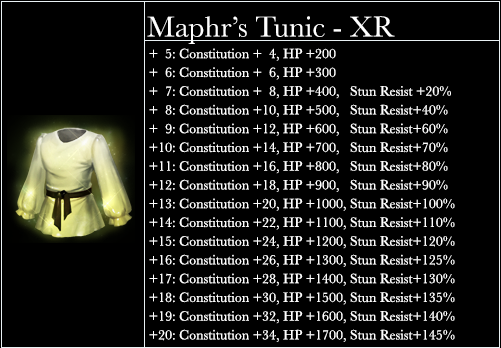 There will also be other rewards that will be able to be obtained using these leathers as well. So collect and save them! The amazing prank item Laxatives is now available in Ive’s shop. Use this on any food or potion item to cause that stack to be tainted and give players that uneasy feeling! This event is best enjoyed with sounds on! (Moo moo prank item laxatives moo moo available moo ive’s moo. Moo moo moo moo moo moo moo potion item moo moo moo stack moo moo tainted moo moo players moo uneasy moo! 2019 St Patricks Day Event is now Live! The Elemental Shirts of the Gods event returns! The God’s and Goddesses have sent their messenger to SKT with a message of their love. They want to bless you with their powers through enchanted shirts which can grant you their abilities. However all are not worthy, they require you to pass the tests and earn their powers. They have sent wands down to the planet scattered all throughout the lands unfortunately monsters have picked these up. So you must hunt monsters above level 60 to earn wands. These wands can summon their minions and if you’re lucky fragments of their spirits. Collect their shirts, tags from their minions, and much more and enhance and upgrade your shirts. Kill normal monsters above level 60 to obtain Elemental Love Wands and Greater Elemental Love Wands. Use these wands to summon minions from each of the gods. These minions very in level and type. There are 3 types of minions for each of the 4 elemental goddesses. Lesser Minions, Greater Minions and Spirit Fragments. Spirit Fragments: These are fragments of each of the Gods and Goddesses. 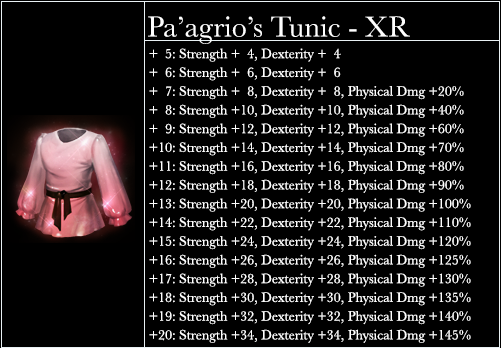 They are very powerful and have a large amount of health and healing regen. They should be fought with multiple friends. Shirts can drop from monsters or from their Blessing of Love boxes. They can be upgraded from lesser to normal and from normal to greater as well. Blessing scrolls which double your damage against the elemental event mobs while halving damage done to you from these mobs. These scrolls give a 2 minute buff. Shirt Shopping Bag - This item randomly gives you an item used for enchanting or upgrading your elemental shirts. 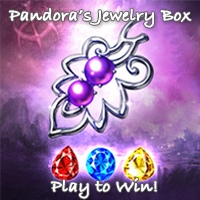 Click the link to see what items you may obtain from this box. Shirt Limit Break Device - This item has a 75% chance to increase the limit for level ups for elemental shirts of the gods. This will allow your X grade shirts to reach up to level 40 and XR shirts up to level 50. XR Shirt Upgrade Stone - This stone upgrades a level 40 +10(or higher) X grade elemental shirt of the gods into an XR Tunic of the same element. The upgrade however comes with a cost, your new shirt will lose all levels (making it level 0) and you will lose between 0 and 5 enchantments. 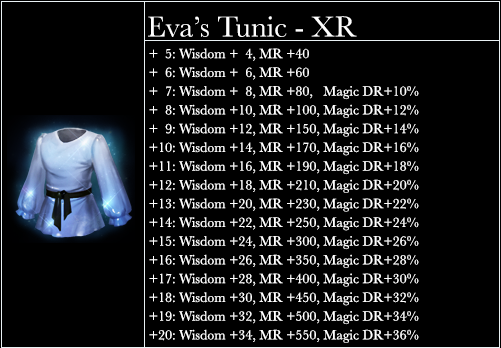 Using the new XR Upgrade Stones you can now create the XR Tunics. 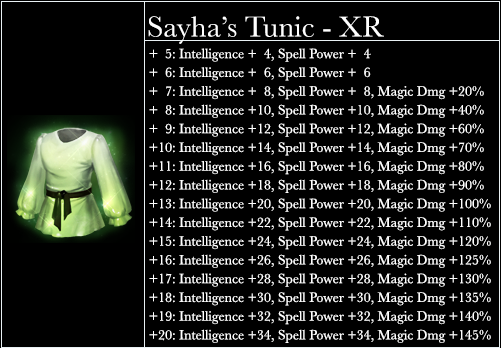 These have the benifet of allowing enchantment bonuses up to +20, as well as being limit broken up to level 50! These shirts also gain PEN and RES with each level, making them a very great source of power growth for new and old players alike! Fixed a bug that prevented un-equipping armor or weapons due to class or anything else. Finally 2019 - New Year, New New Year's Item! New Year's Cubic - 2019 - New Item that can be used once per day during the year of 2019. Click the link to see the possible items you can get each day! Faulty Limit Break Devices will begin to drop from monsters in the Under Wilds and Giant’s Grave territories. Blessed Limit Break Devices will drop from monsters in the Giant’s Grave territory. All monsters had PEN and RES reduced by 500 each making them easier to kill. Doubled Rusted Limit Break Device Drop rate for each monsters. More than Doubled Rusted Limit Break Device Drop rate for each monsters. Making it so the drop rate is double the resistance tunnels for most, more than that for rest of them. 4 new monsters have been added to this hunting zone just past the Under Wilds in the underworld. Highest drop chances of getting Ancient Oil, Ancient Ore and all Limit Break Device Types. You can finally kill the monsters to start farming for the quest to open the next area deeper into the Underworld. This will prepare you for when this new zone launches. When a Dragon Event Weapon is +20 it will no longer prevent leveling up for limit break levels. As announced in the main NovemberThon post, this month all donations are counting as tickets for each dollar to enter you in a drawing for some amazing prizes! Ultimate Mega Destructo Weapon (UMDW) - This is a new term refering to a limited edition one of a kind weapon. This weapon will be designed to be top of it’s class, XR grade based on the class of the winner(s). The name and icon of the resulting weapon will be decided with cooperation of the winner(s). NovThon’s Crown of Loyalty - 2018 - This is a limited edition (will never be put into the shops either) crown that goes in the mask slot (not the helm). It will be awarded to all players who donate at least 1 dollar during the NovemberThon event this month. Grand Prize/Top Donator - There will be 2 winners in this category, one will be the top donator the other will be randomly drawn from the tickets. It will not be distinguished which is which. All donations during the month of November also count for the 2018 Fall/Winer donation event which will have it’s prizes announced in the near future.